Mediobanca is showing that where there’s muck, there’s brass. The Italian bank on Dec. 3 said it was taking on Barclays’ loss-making branch network, giving it a leg up in the race for asset management fees in Italy. But Barclays is also handing it a 237 million euro sweetener. Exiting Italy is part of Barclays’ pre-existing strategy inherited by new boss Jes Staley. In general, the country is over-banked and over-branched, and citizens save too much and borrow too little. Barclays’ Italian operations only just break even. As such, paying to get out makes sense, given it also removes 800 million pounds of risk-weighted assets that drag on group returns. On the face of it, Mediobanca is bulking up at the wrong time. It has been speedily building its own online bank, called CheBanca!, which itself is only likely to break even next year. Were the Italian lender only interested in retail, more than doubling its branch network at a time when domestic peers were shrinking theirs would look risky. 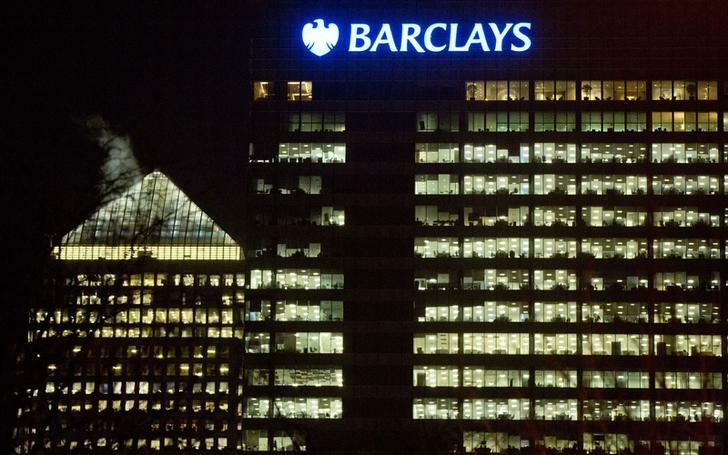 That said, the 237 million euros from Barclays means it inherits 2.9 billion euros of mortgages match-funded with deposits and sporting a healthy capital ratio. More importantly, the deal gives Mediobanca access to Barclays’ 220,000 customers, to whom it hopes to cross-sell asset management. With demand for loans and interest rates unlikely to rise, banks are hungry for new sources of revenue. The more fee income a bank has, the more aggressively it can fight for the loan business. The question is whether there is enough asset management business for the banks to go round. Even Poste Italiane, the recently privatised postal service, is getting in on the act. Growth is good – 2014 was the best year in mutual fund sales since 2003 – but much of that has come as low interest rates forced Italians to convert their government bonds into riskier assets. And current margins could come under pressure too, as regulation costs go up, and excessive fees — some as high as 1.8 percent – come down. Mediobanca’s hope is that transparency and digital knowhow will help it gain market share. While this deal looks sound, there are likely to be many losers in the Italian asset management race. The Barclays headquarters building is seen in the Canary Wharf business district of east London. Mediobanca said on Dec. 3 it would take on Barclays’ retail branch network in Italy. The UK bank will pay its Italian peer 237 million euros for the assets, which include 2.9 billion euros of residential mortgages and 2.1 billion euros in assets under management. Barclays will book a loss after tax of around 200 million pounds, but decrease its risk-weighted assets by 800 million pounds. The transaction will not affect Mediobanca’s earnings-per-share numbers, as the business acquired operates at breakeven. Barclays shares rose 0.4 percent to 236 pence as of 0915 GMT on Dec. 3. Mediobanca shares rose 0.6 percent to 9.2 euros.